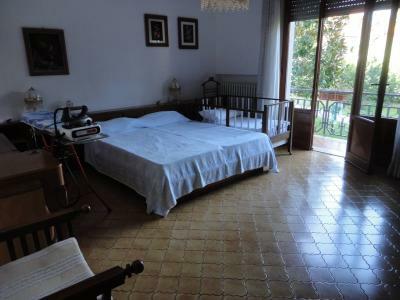 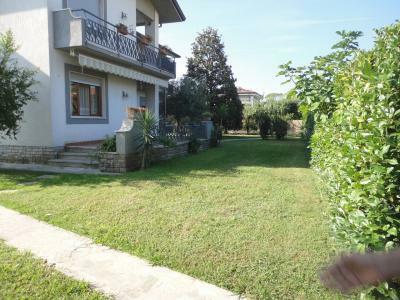 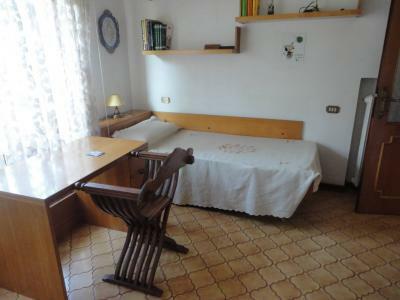 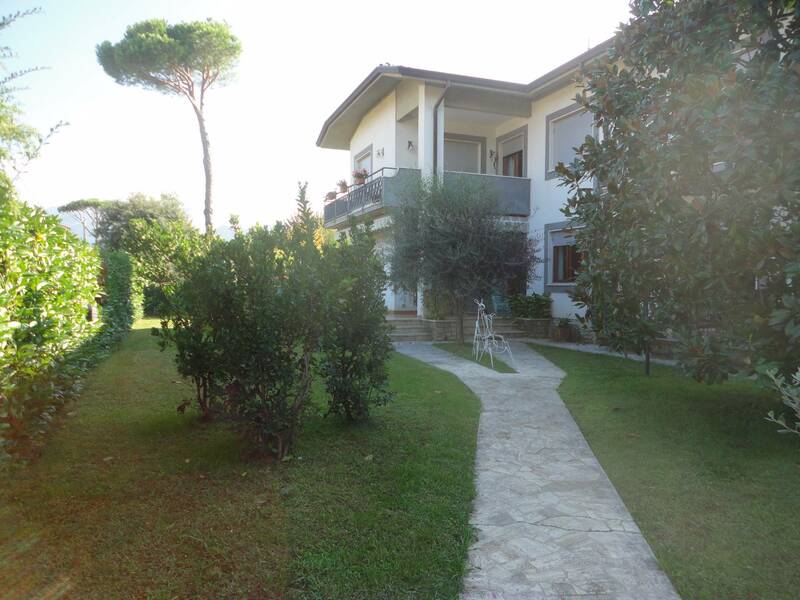 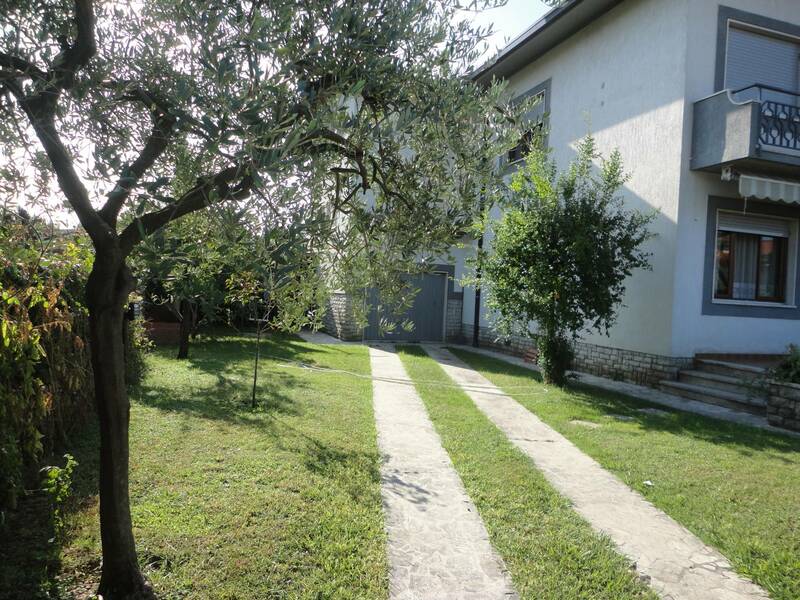 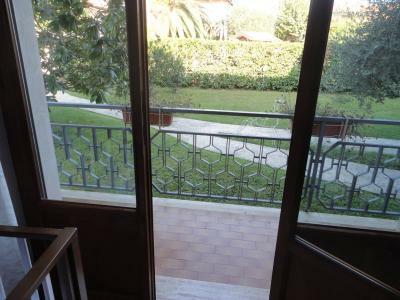 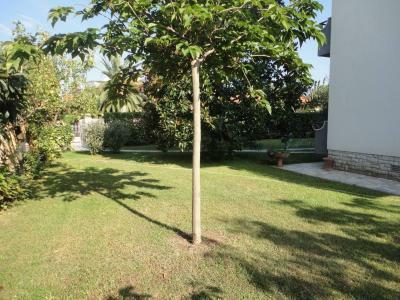 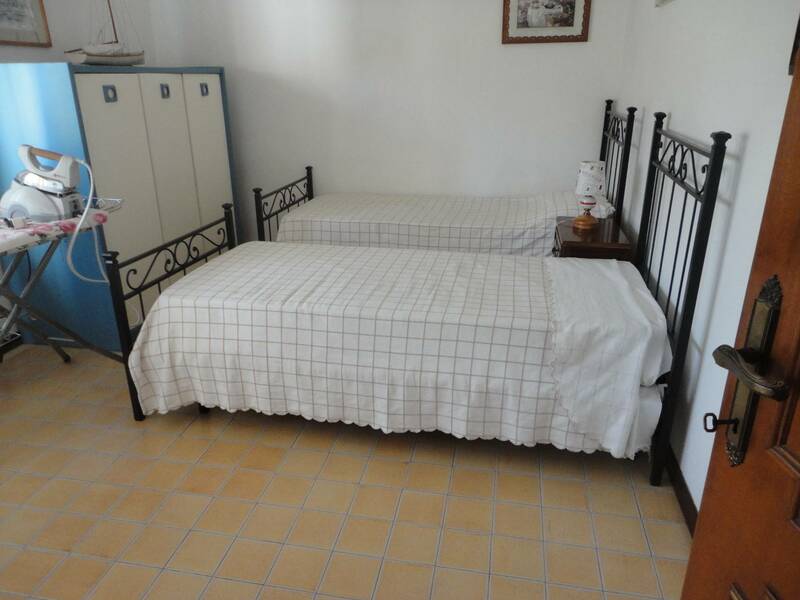 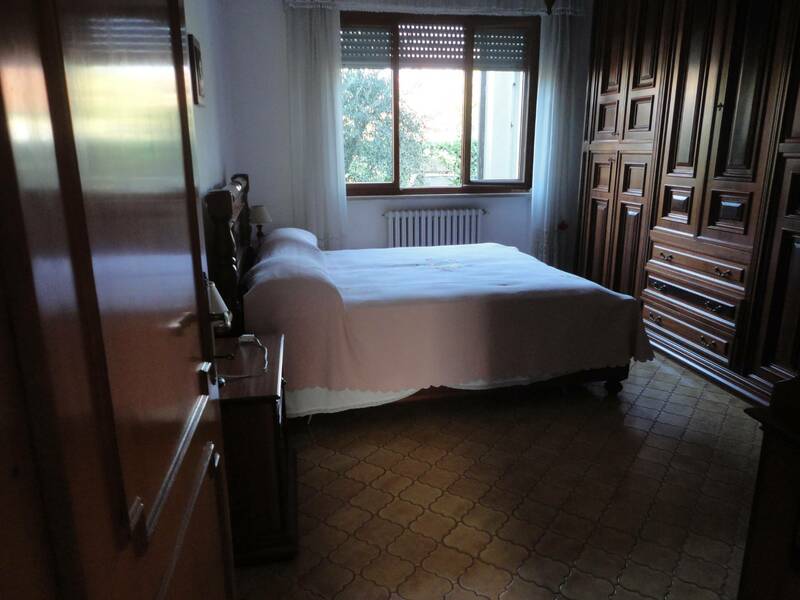 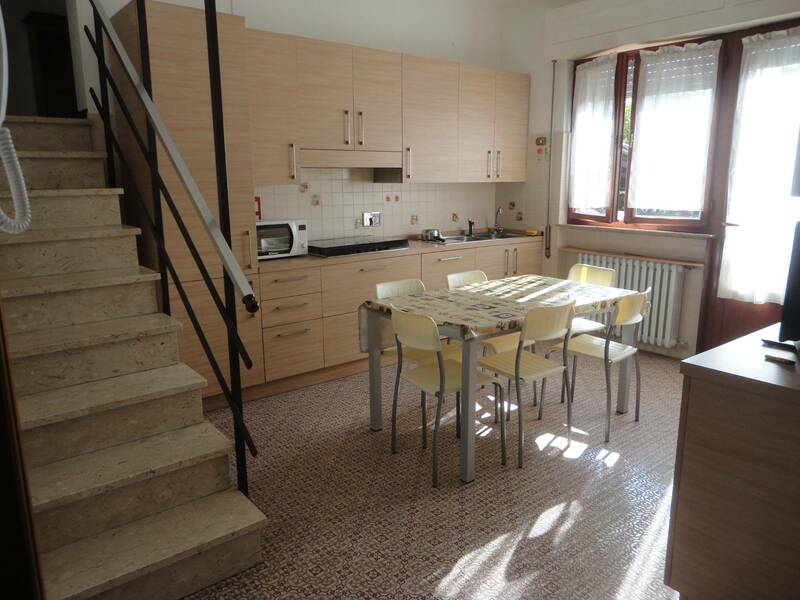 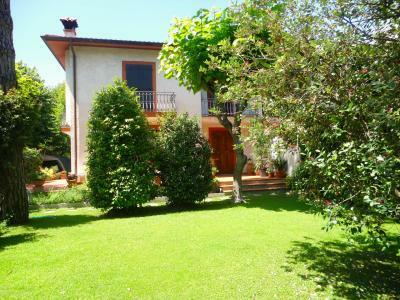 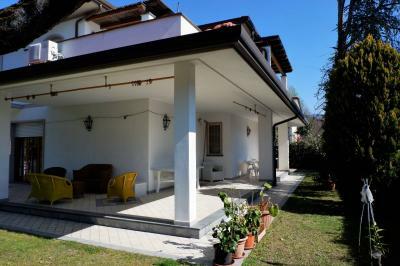 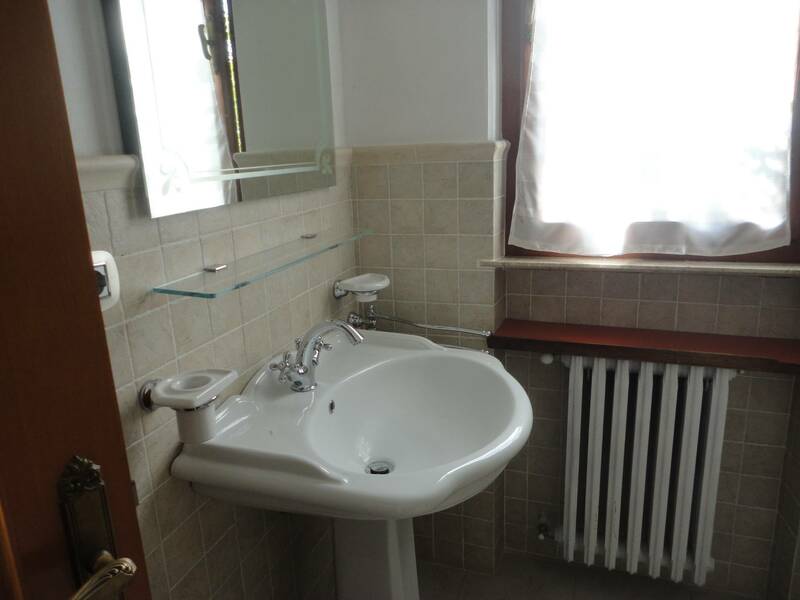 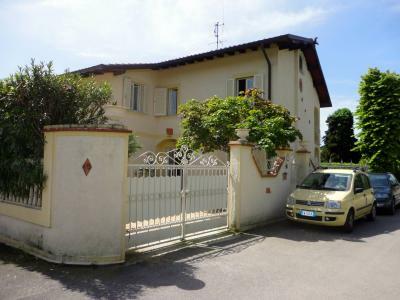 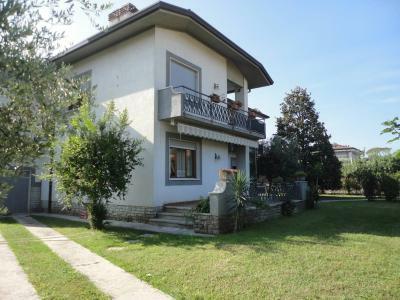 Forte dei Marmi, central area, summer ground floor apartment in a family house. 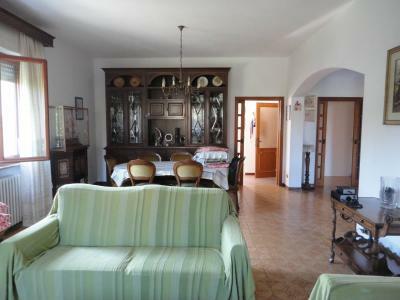 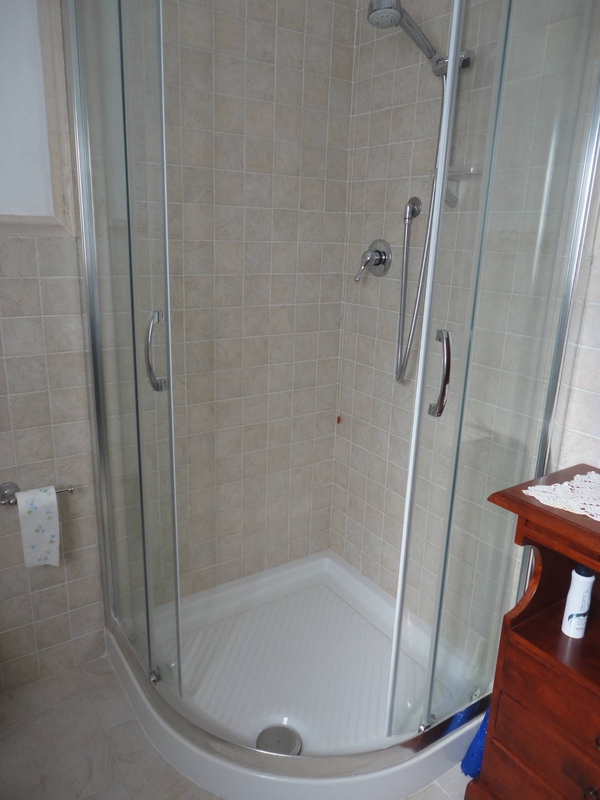 The apartment consists of a large living room, kitchen, four double bedrooms, three bathrooms. Large private garden. 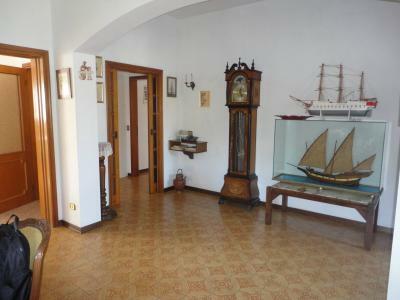 The upper apartment has separate entrance.